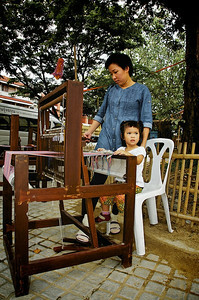 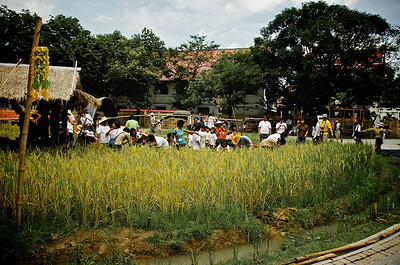 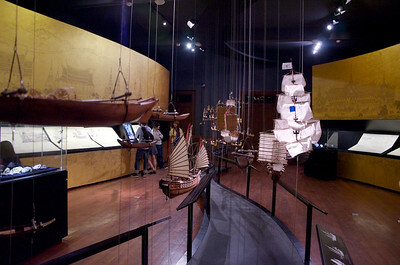 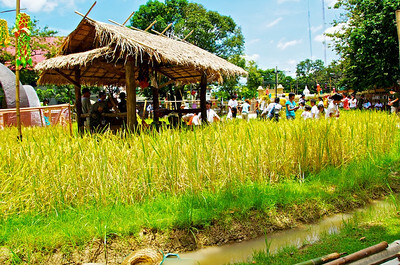 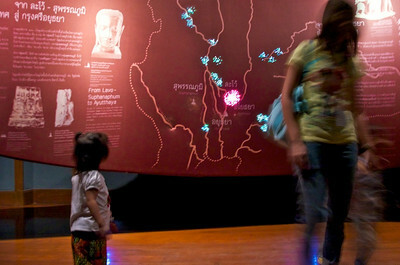 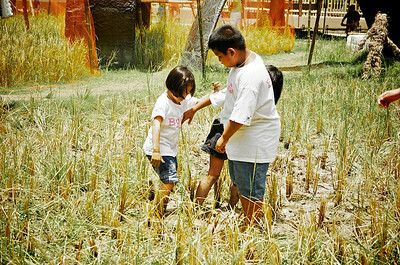 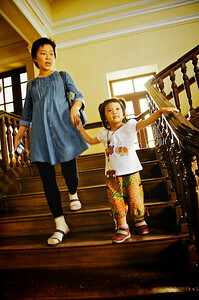 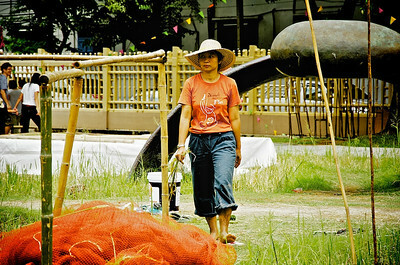 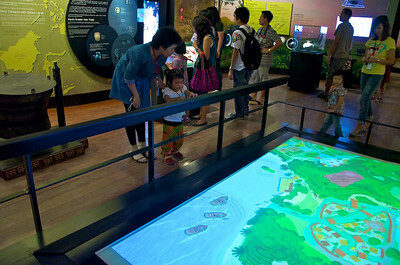 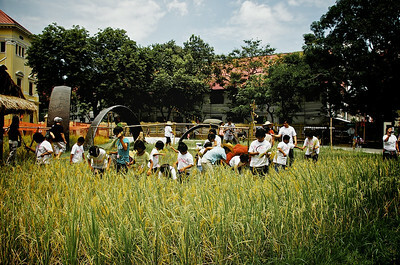 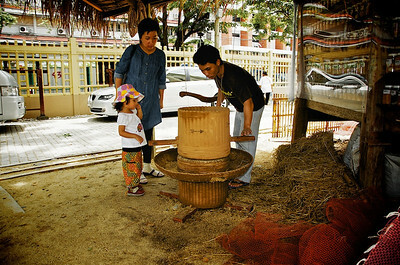 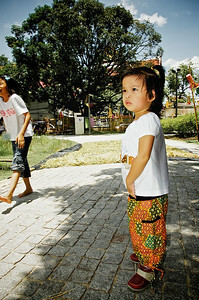 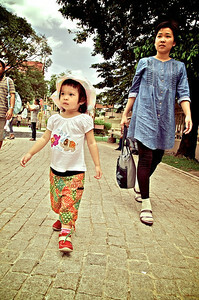 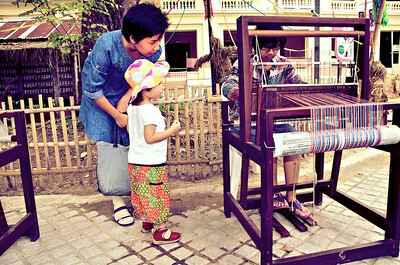 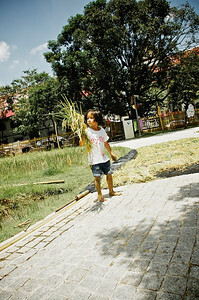 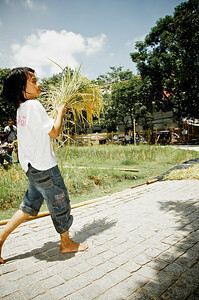 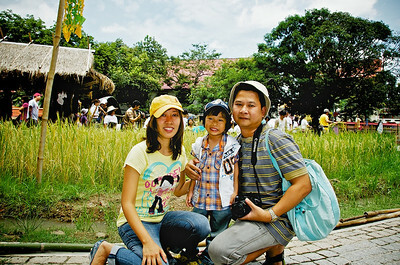 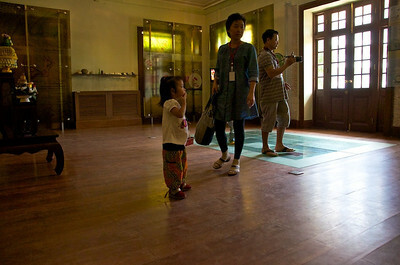 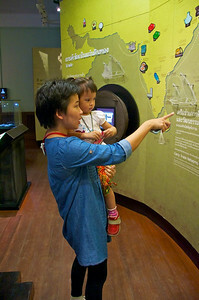 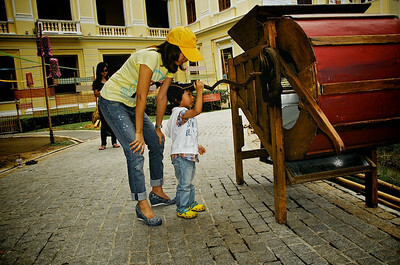 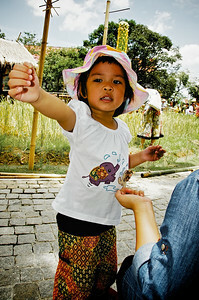 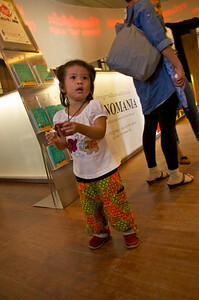 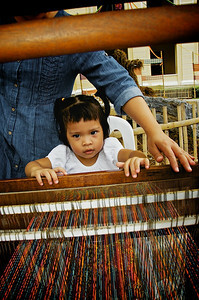 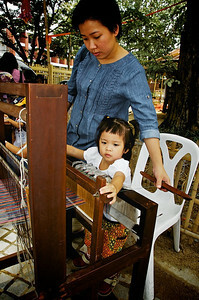 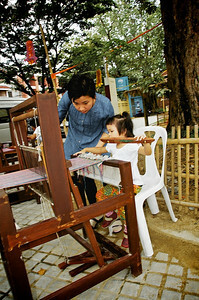 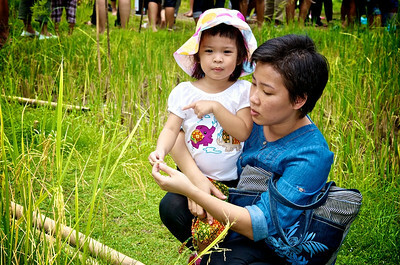 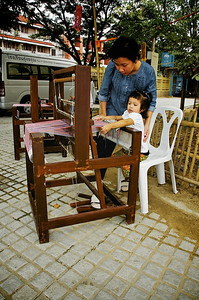 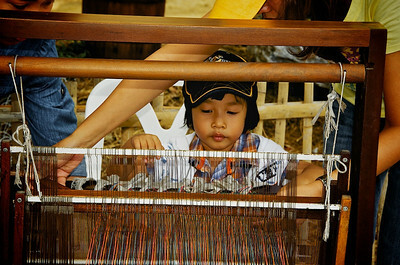 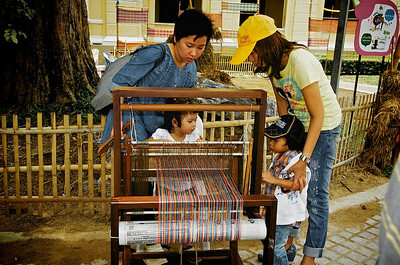 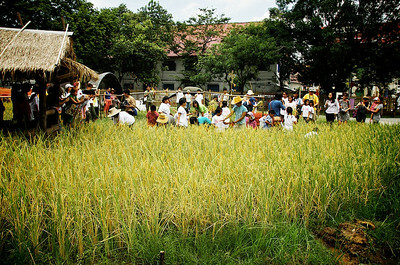 In September 2011, Museum Siam organise an exhibition about rice, where they made the front lawn into a rice field. 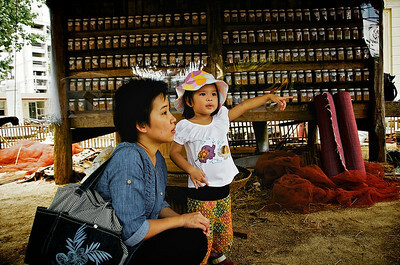 This particular weekend we took PF to see the harvesting. 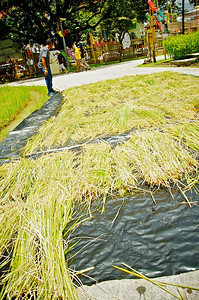 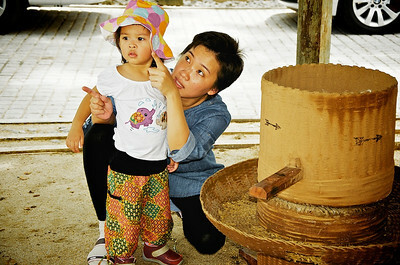 Around the fields were other bits and pieces of arts and equipment related with rice. 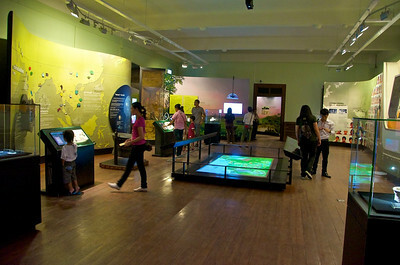 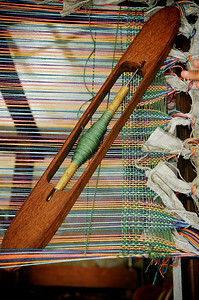 A really wonderful experience and well set up.